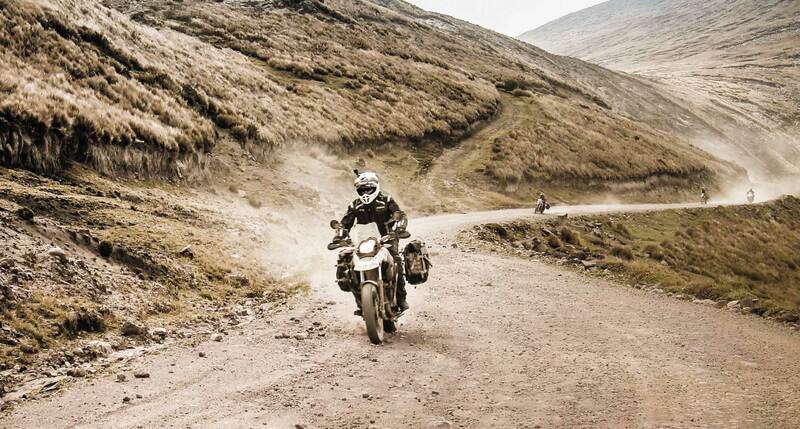 BOOK THE BMW G650GS TODAY! 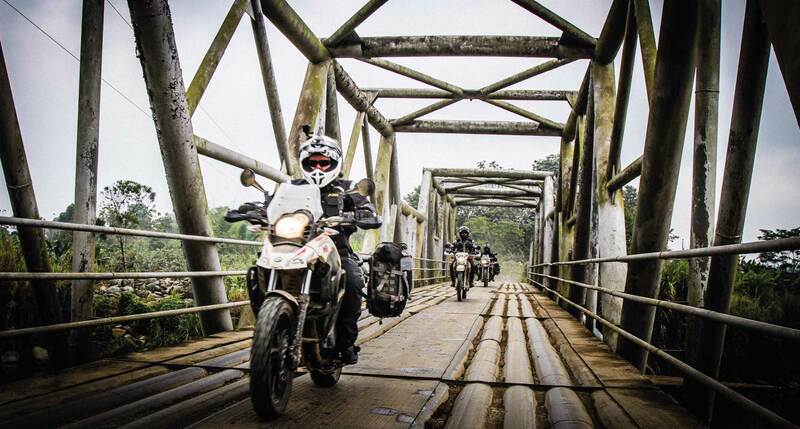 The BMW GS was designed specifically for the riding conditions you will find in Ecuador! 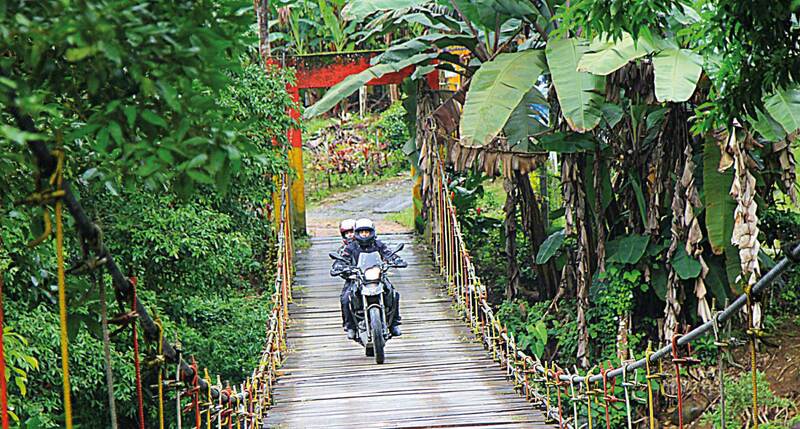 Ecuador was the testing ground for the first BMW GS prototypes in 1980. This dual-sport adventure bike is lightweight and, with its low seat height, a great choice for those who are "vertically challenged." 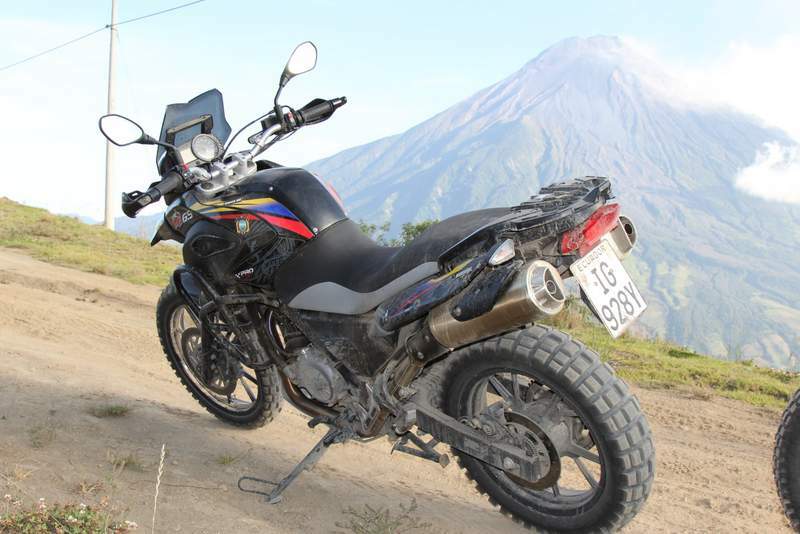 The BMW G650 GS features a reliable, fuel-injected engine which will give you strong, steady power when riding around Volcan Chimborazo at 14,500 feet -or cruising along the shores in Manta at sea-level. 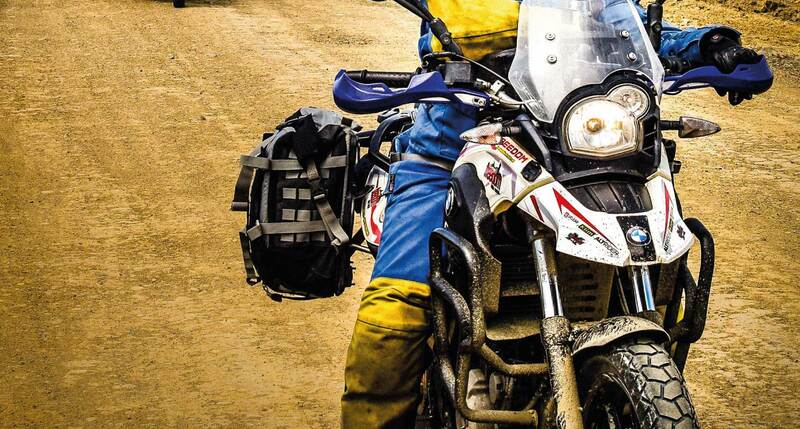 This bike is a great choice for your adventure in Ecuador - on- or off-pavement! 31.5 inches | 80 cm - Lowered version is about 2 inches lower.